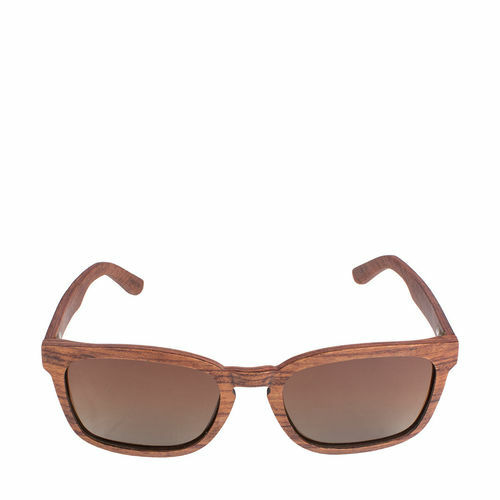 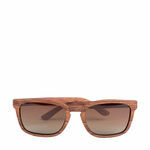 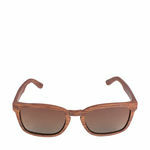 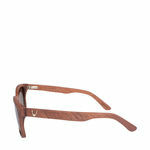 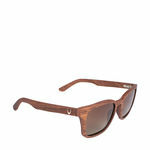 Crafted from premium quality wood, these wayfarers are lightweight and comfortable. 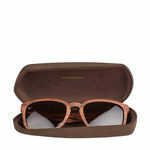 These sunglasses will not only look stylish but also protect your eyes from harmful rays of the sun. 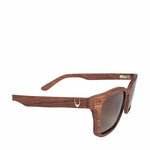 Featuring the iconic horn logo these sunglasses are a a great buy. 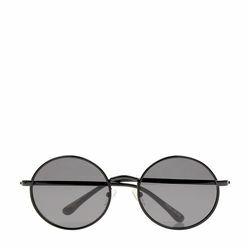 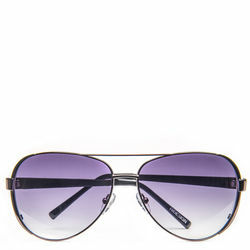 You can wear these sunglasses while you are travelling and sport a trendy look.